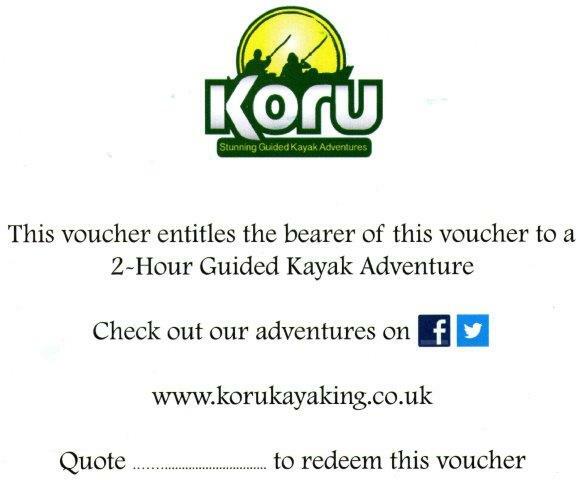 Kayak Adventure Gift Vouchers. 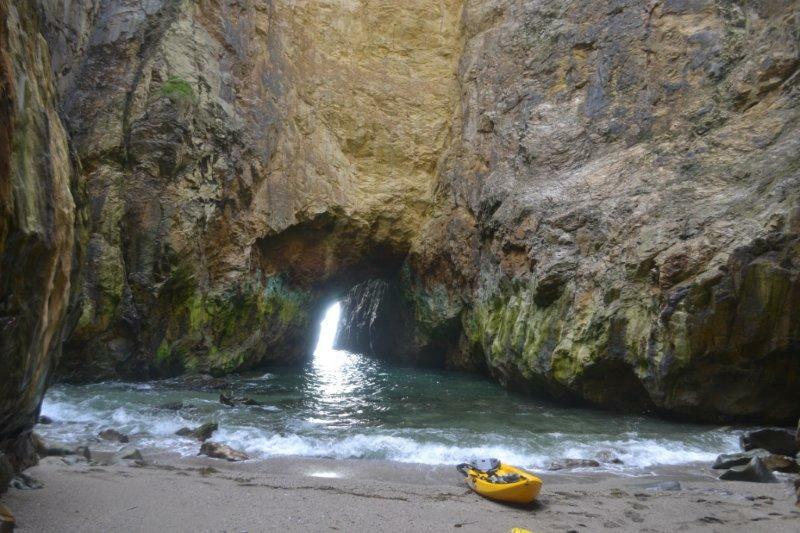 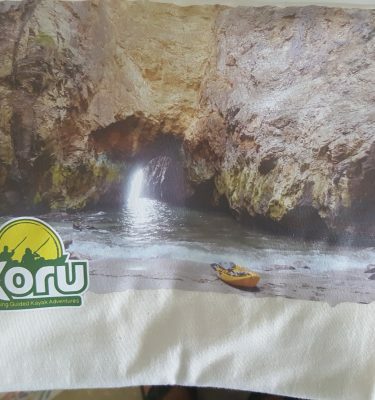 This photo is of a stunning natural cavern called “The Prison” with a Koru kayak moored up on the beach . 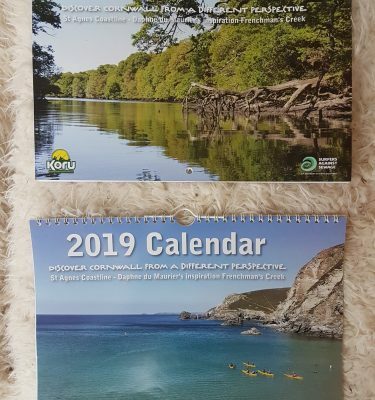 A great gift idea for birthday or Christmas present. 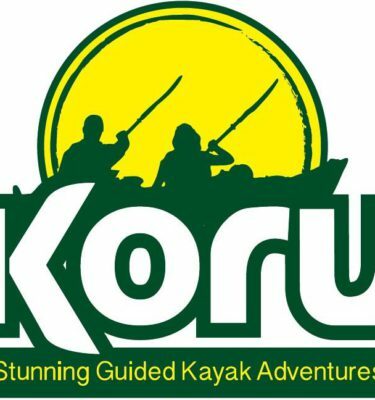 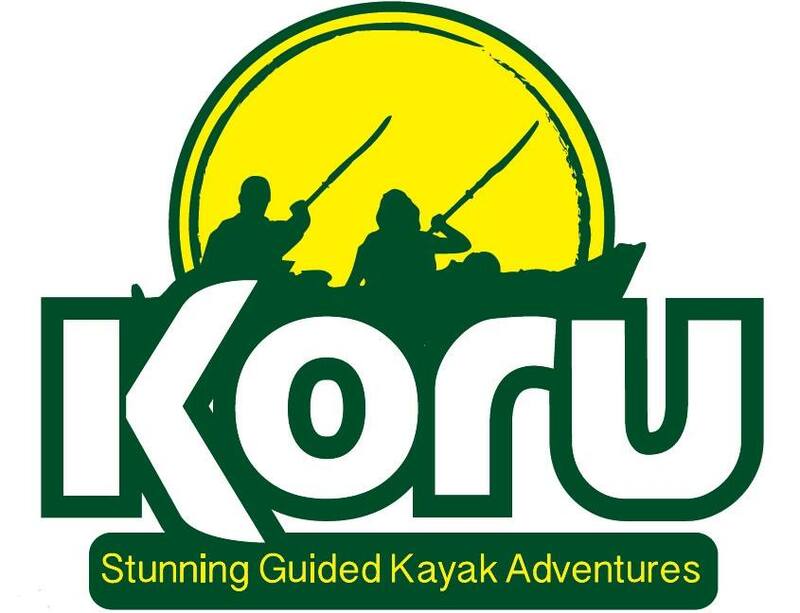 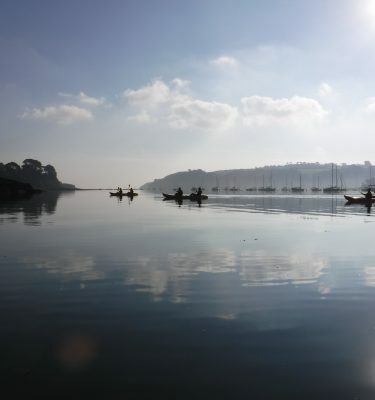 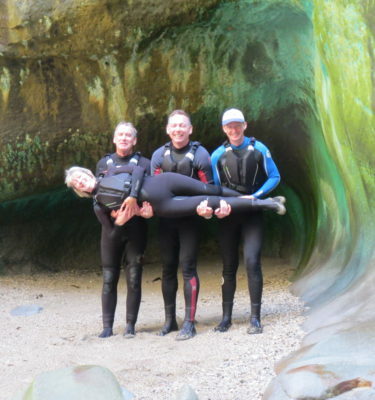 The gift voucher entitles you to kayak on either the North Coast Kayak Adventure or the Frenchman’s Creek Kayak Adventure and is valid for one year from purchase. 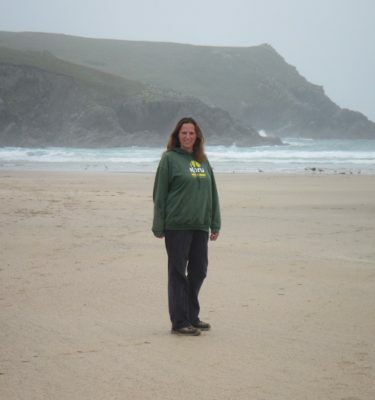 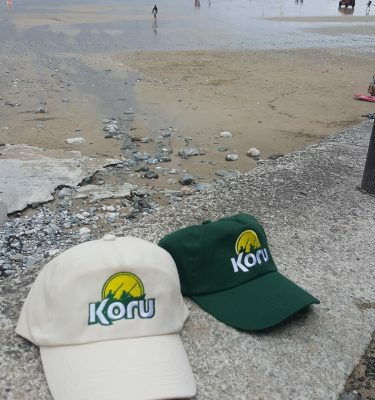 You can also include Wet-Suit hire, High-Res Photos and/or a Koru T-Shirt to the Gift Voucher by choosing the additional products.